Still dreaming about starting a business, but can’t seem to get moving or don’t think your business will be important enough? Think again. Small businesses are a huge part of the South African economy. “In South Africa, small and medium-sized enterprises (SMEs) make up 90% of formal businesses; contribute roughly 34% towards Gross Domestic Product (GDP); and provide employment to about 60% of the labour force.” This is according to CEO of Old Mutual Wealth, Kerrin Land, in an interview with The Citizen. 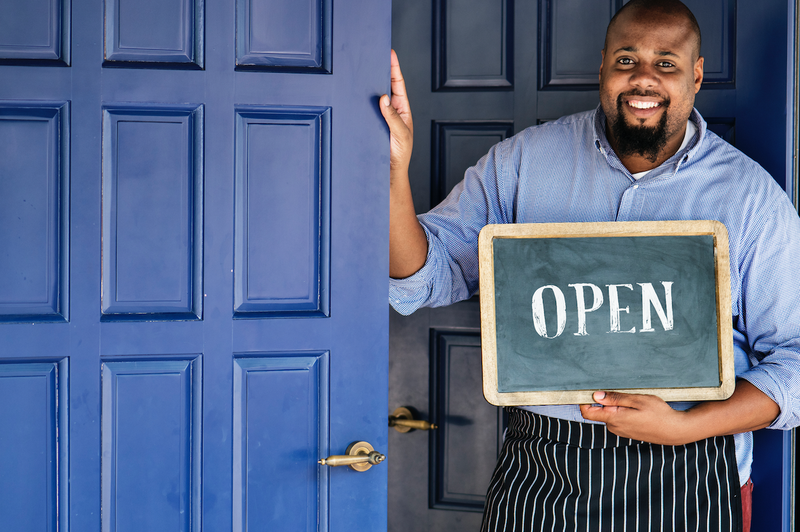 These stats prove that small businesses in South Africa are vital to a successful economy. Business development in rural areas also contributes positively by providing much-needed employment and opportunities for growth – which leads to the rise of infrastructure development and investment. Companies like Ithala Development Finance Corporation are jumping in to help build the rural area economy by investing in rural area development. For many years, Ithala has used its property assets to catalyse development in rural and township environments. A bold target has been set to increase investment in capital infrastructure in KZN from the current 16.5% of GDP to 25% by 2020. KZN forms a critical part of the National Infrastructure Plan, which aims to increase employment-intensive investments in the province. 1. Do research. Research your product or service, your market and your competitors. You need to be prepared for anything that comes your way and ensure that you have a plan to handle it. Proper research will always stand you in good stead. 2. Draw up a business plan. Sit down and plan your business properly. How will you attract customers? What will your costing be? What will the profits look like? How many clients do you need to make a profit? These are all questions you need to answer, and a good business plan will help you answer them. 3. Find your clients. Your business can’t succeed without clients, so before you do anything else, you need to find them. Pick up the phone and call potential clients who would need your product and service, search the internet or start networking with people who have contact with these clients or know how you can get into contact with them. Building your network from the get-go will help you achieve great rewards. 4. Educate yourself. You need to ensure that you are well prepared to start a business. That means making the time to learn all that you can by reading, enrolling for courses and perhaps finding a mentor to help you and provide you with support. Do a search online for free educational resources and watch talks by business leaders. Self-improvement will better your chance of making a success out of your venture. 5. Implement your idea. Once you’re ready to go, don’t hold back or be afraid. Take the leap and start your business. Remember, you can start as small as you want to. So, take it one step at a time, but take the step. For more information on Ithala, visit www.ithala.co.za or call 031 907 8911. Also read: Can your business boom in a small town?